It is said that if heaven lies anywhere then it is only in Kashmir. This is a beautiful place that is also famous for its handicrafts and rich art being made. We offer you incredible Kashmir travel package to discover the princely state. 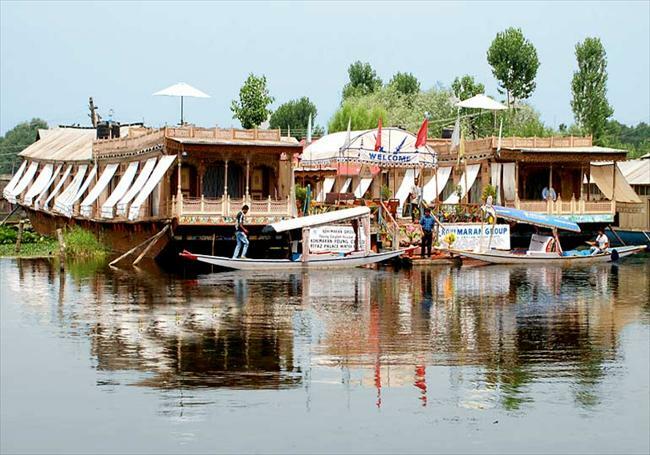 Kashmir tours helps you discover the incredible place and know about its people.